A teardown of the Samsung Pay app has confirmed that the South Korean electronics giant will likely use an in-display fingerprint scanner in one of its upcoming handsets. 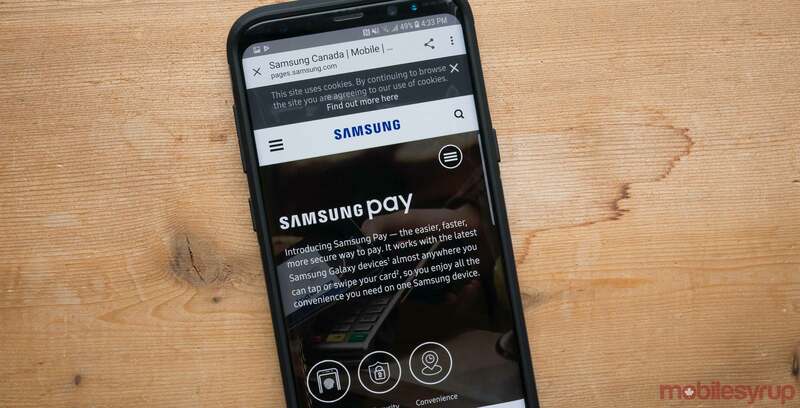 In its Samsung Pay app teardown, XDA Developers discovered references that mention the Galaxy S10’s codename ‘Beyond.’ The app’s code also makes references to the use of an in-display fingerprint scanner for payment authentication. According to XDA Developers, the app will take compute two extra background processes when a user makes a payment. First, the app will check to see if the user’s device has an in-display fingerprint scanner. If it does, Samsung Pay will move the payment window up from the bottom of the screen to make room for the sensor. The code only references ‘Beyond’ which is shared between all of the rumoured upcoming Galaxy S10 models. However, leaks indicate that the Samsung Galaxy 10E, codenamed ‘beyond0,‘ will not feature an in-display fingerprint scanner. Samsung will announce the Galaxy S10 series on February 20th, 2019, at the company’s upcoming ‘Unpacked’ event.